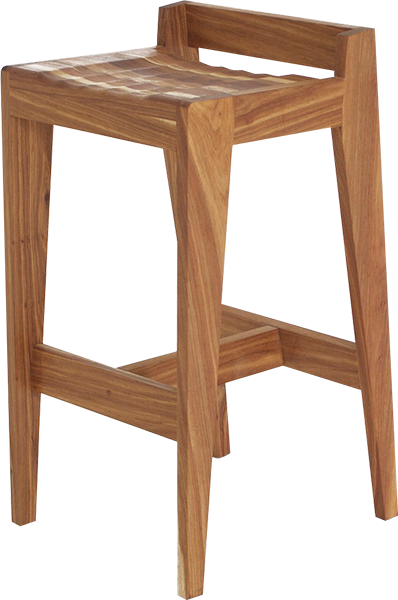 The StarTEK CNC Birch Ply Bar Stools are both contemporary and comfortable. 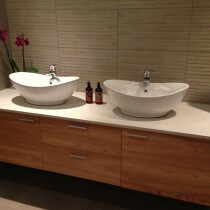 They can be customised with colour and made for different counter heights. Wave bench was designed for The Goodwood co Decorex stand in 2013. 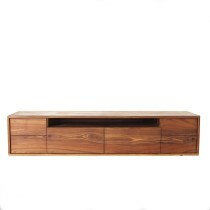 Retro Birch TV Unit is made from birch ply with sprayed doors and American ash legs. 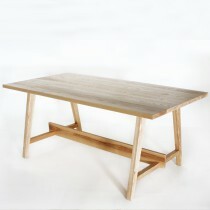 Urban table in American Ash wood. The table was first produced for The Goodwood co award winning stand at Decorex 2014 and since gone into limited production. 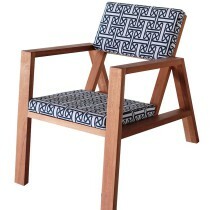 The Goodwood co design and produce furniture. 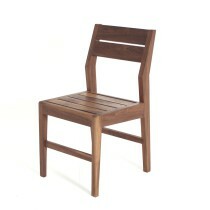 Original design functionality and quality wood enable the company to produce fine hand crafted solid wood furniture. They use both traditional and modern joinery methods as well as “old school” cabinet making skills. 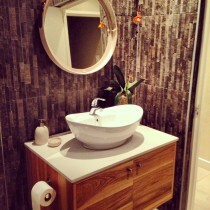 They produce furniture for “living spaces” as well as free standing kitchen furniture and solid wood bathroom vanities. 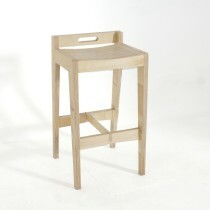 In recent times The Goodwood co has also designed and manufactured CNC Birch PLY Chairs and Bar stools. 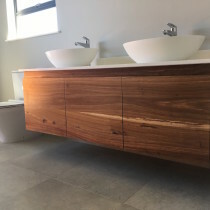 Proudly everything is manufactured in Durban South Africa using sustainable and recycled timber. Solid woods are hand selected and include – White Oak, Kiaat , American Walnut, American Ash plus many others. 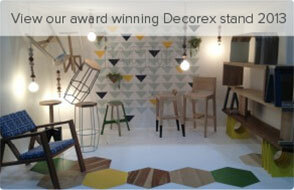 2013 will see the launch of this new website and some new product lines in standard sizes, although they will continue to make fine bespoke furniture. 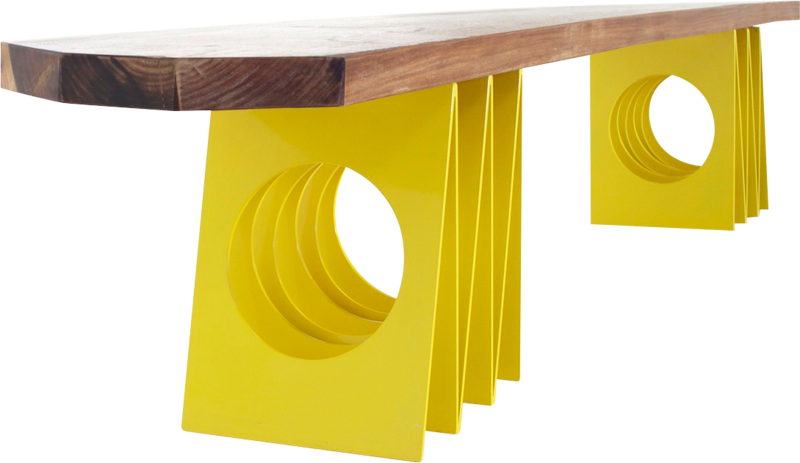 The Goodwood co was started 10 years ago by Sculptor Anthony Debbo producing solid wood contemporary furniture. Today its owned by Grant Wentzel, Entrepreneur and former Motorsport Champion. We make quality furniture but don’t “hide” end grains and natural “imperfections” that make the pieces what they are. Wood continues to live even after the timber has been felled and crafted into furniture.